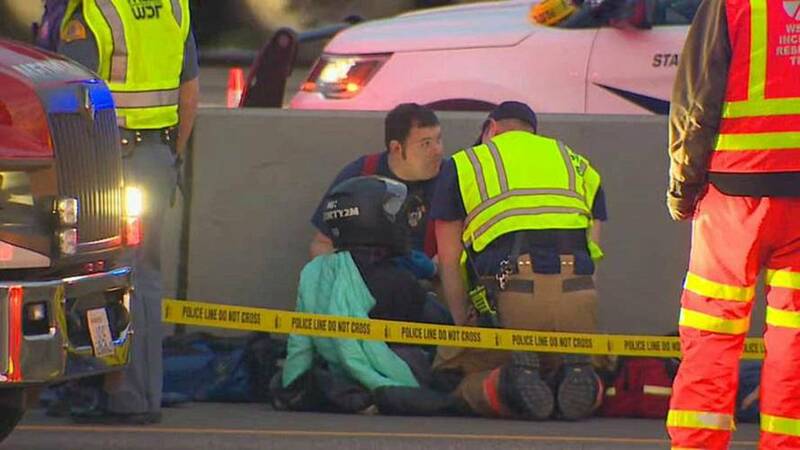 Aubry Bowlin, who shot and killed a man in self defense during a road rage incident in February 2018, will not face criminal charges for the shooting. What's a girder front end? 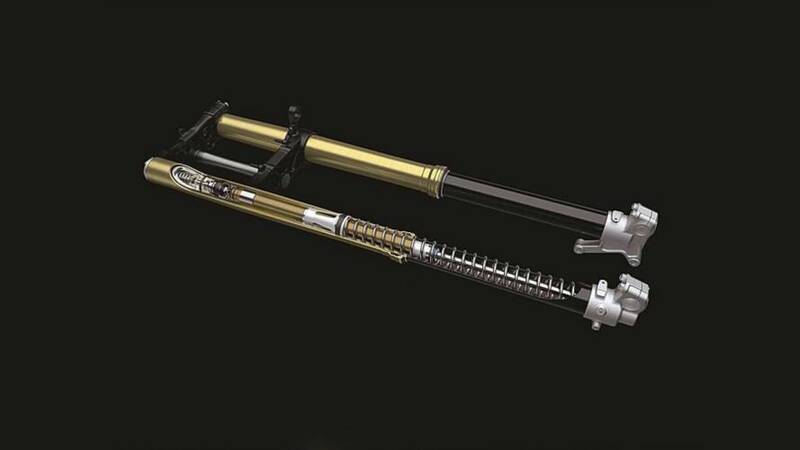 Why do bikes have telescopic forks? Why are springers a thing? Todd answers all these questions and more in his new column. Is This Yamaha Racing Transmission Coming to the Street? 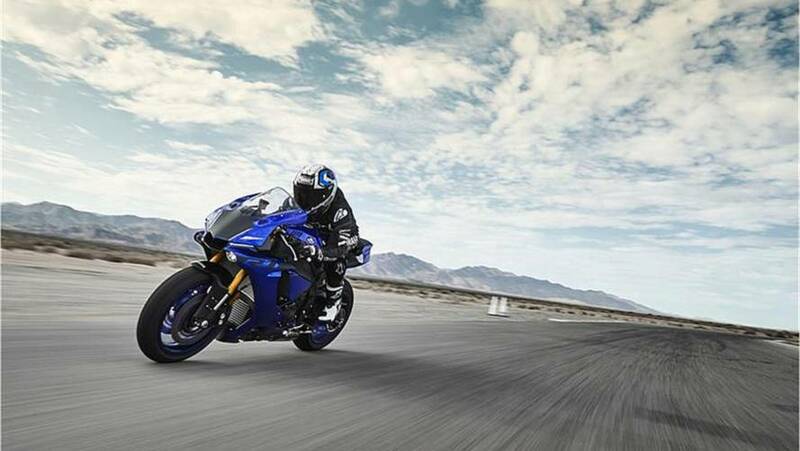 Yamaha has filed a patent for a seamless transmission. 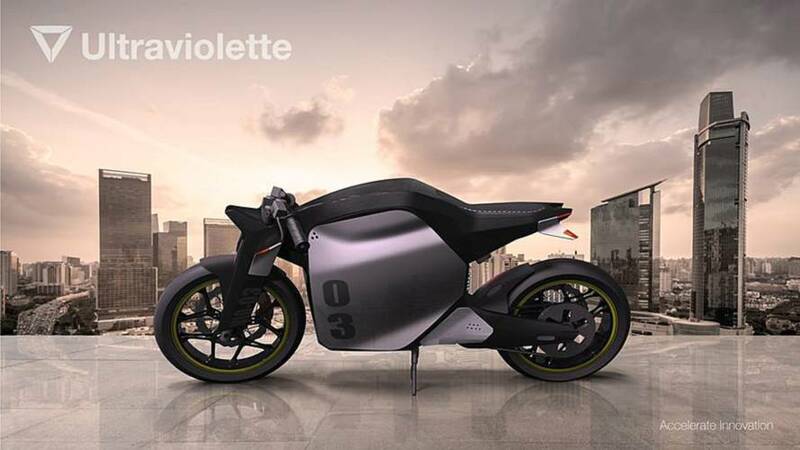 The technology in itself isn't new, but it might finally make its way into a road-friendly model. The small company received a massive investment to make its dream of a sustainable future a reality. 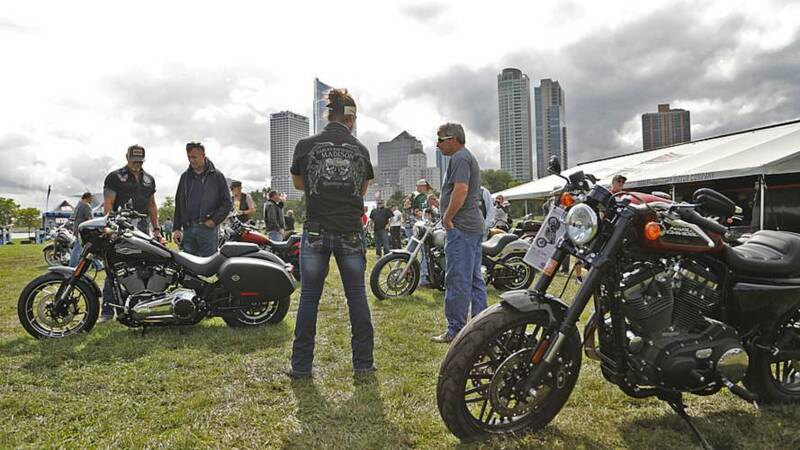 Harley-Davidson brought the 115th Anniversary celebrations to its hometown of Milwaukee for the long weekend. 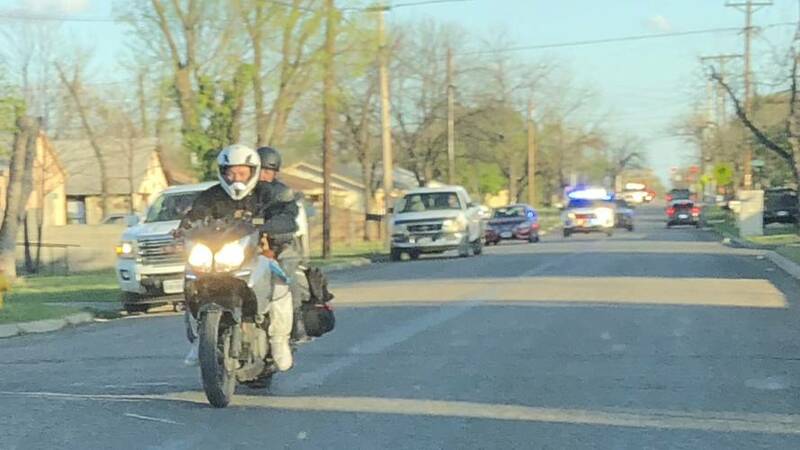 Here's a look at what went down.